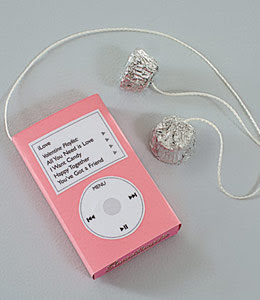 Then we’d pack off to school and give kids our Valentines. 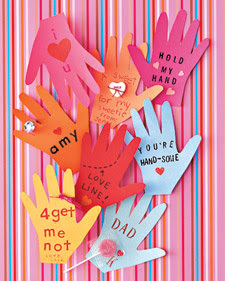 We’d construct envelopes from construction paper and staples and the hand out our Valentines. 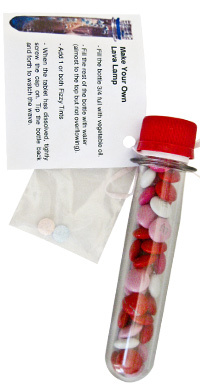 My mom would buy us the pre-made Valentines usually but one year I decided to make my own. I spent all afternoon doing it and then on the day of the party, when I handed them out, the kids were pretty disgusted with them. No cartoons, no candy. I didn’t even write my name on them because I was embarrassed at the lack of candy they had. So sad. 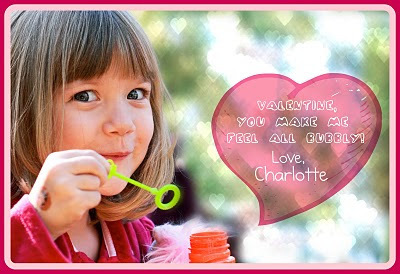 Kids should be able to make their Valentines and be proud of them. And I suppose….they could maybe include candy. If you really want. 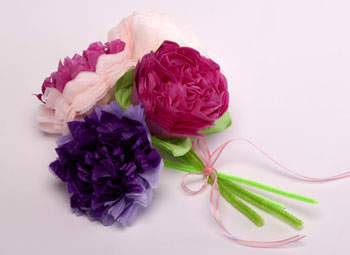 Your pretty girls will love handing out these bunches of crepe paper flower Valentine’s!! So simple, wallet-friendly, and healthy…LOVE Juice!! I love me some love juice. Yay! So many fun ideas out there, and there are tons more on some of those sites I mentioned. 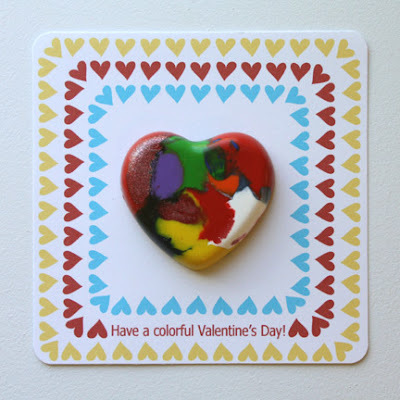 Go check them out for ideas and help your kids to hand out some super fun and original Valentines!! I love the handprint ones and the water bottles! So cute!